 The Sunshine Coast Grammar School Aquatic Centre adds to the World class learning environment which provides opportunities for excellence in academic studies, the arts and the sporting arena. 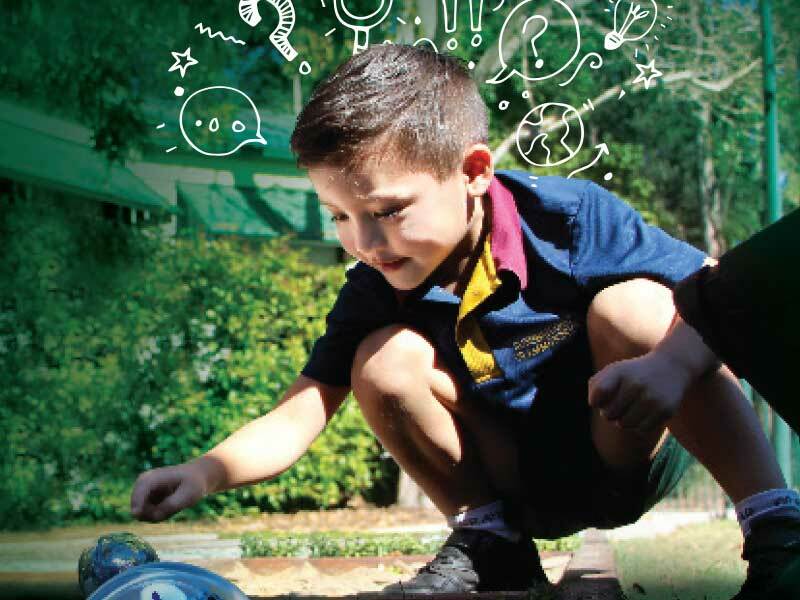 From the moment you drive through the gates along our tree-lined roads, across our natural spring fed lakes and into our 100 acre rainforest playground you feel a sense of belonging in our learning community where staff and students are connected to a central purpose. 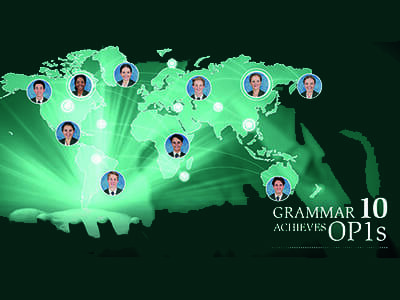 At Grammar we constantly strive for excellence ensuring our staff and students are fit for the future. We offer an engaging and challenging curriculum. Our school vision: Where Passion Meets Purpose, reflects the strength of our belief that students who have a love for learning, will have greater success. 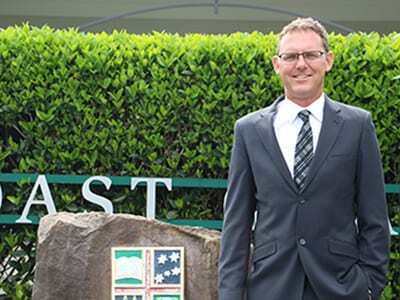 On behalf of the Sunshine Coast Grammar School community, I am delighted to welcome you to our school. 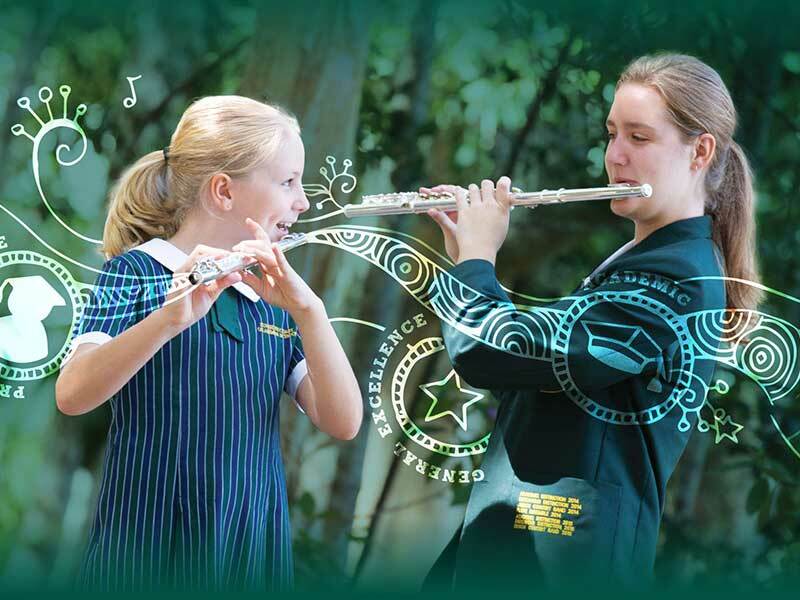 Established in 1997, we are a leading co-educational, Christian school for students from Prep to Year 12. 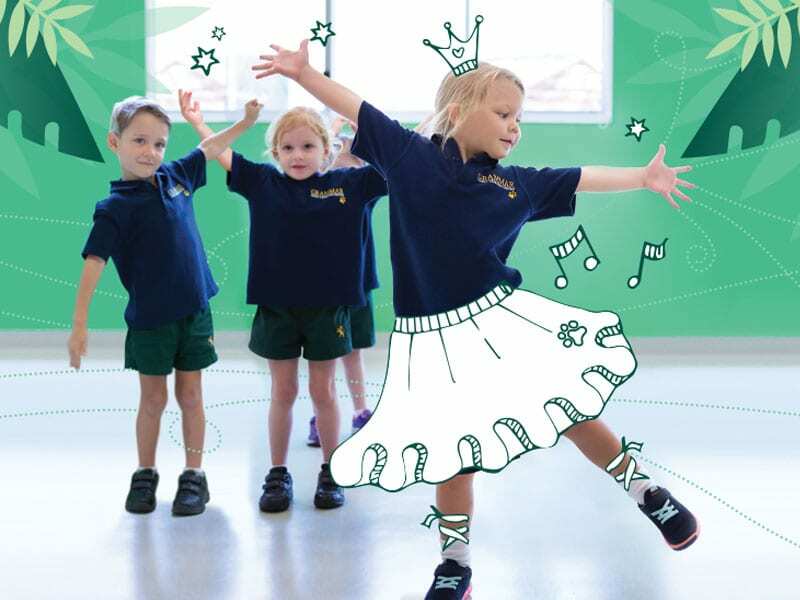 Our on-site Grammar Early Learning Centre caters for children from 6 weeks to school age and our Outside School Hours Care program provides the complete learning journey for all students. 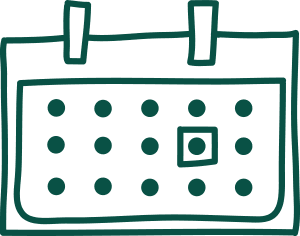 Grammar Early Learning Centre is an approved long day care service, where the focus is on quality care and early learning experiences for children from six weeks to school age. Our curriculum is designed with a strong academic focus to meet the needs of students considering further studies. We recognise the need to provide suitable pathways for all students. You can now submit your application online via our website. Once your application has been reviewed, you will be invited to an interview. On completion of your interview you will be notified by email of an offer. Once you have accepted the offer your enrolment will be processed. Click here to view a comprehensive list of upcoming events taking place across our campus.